Long time CBC News host Gloria Macarenko takes the host chair on Metro Vancouver’s afternoon show On The Coast, where she explores the day’s news and local communities, and goes in-depth with hyper-local stories. 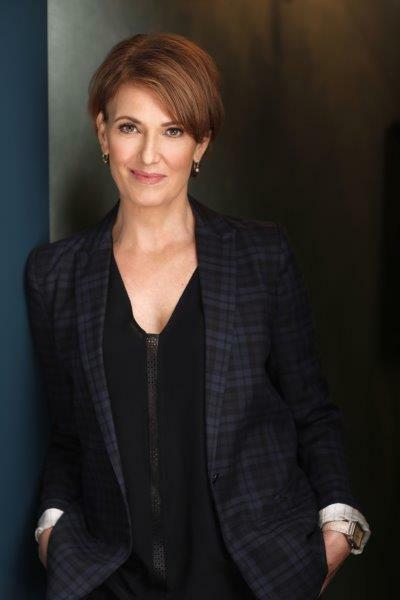 Gloria is also host of CBC Television’s Our Vancouver, a current affairs television show, as well as The Story from Here, a national Radio One show that brings Canadians the most lively and intriguing interviews from across the country. Previously, Macarenko hosted CBC Radio One’s B.C. Almanac where she connected with British Columbians through conversation. Prior to that, Macarenko hosted the award-winning newscast CBC News Vancouver at 5 & 6. She has twice been nominated for the Gemini Awards in the category of “Best News Anchor” in Canada. Gloria Macarenko is an award-winning journalist and senior leader on the news team. In her time with CBC, she has been awarded a Jack Webster Award for “Best News Reporting”, multiple RTNDA Awards and a Leo award for “Best Anchor in a News Program” with former co-host Ian Hanomansing. Gloria has guest hosted on The National and CBC News Now. West Coast LEAF is delighted that Gloria Macarenko will be hosting our 2018 Equality Breakfast!